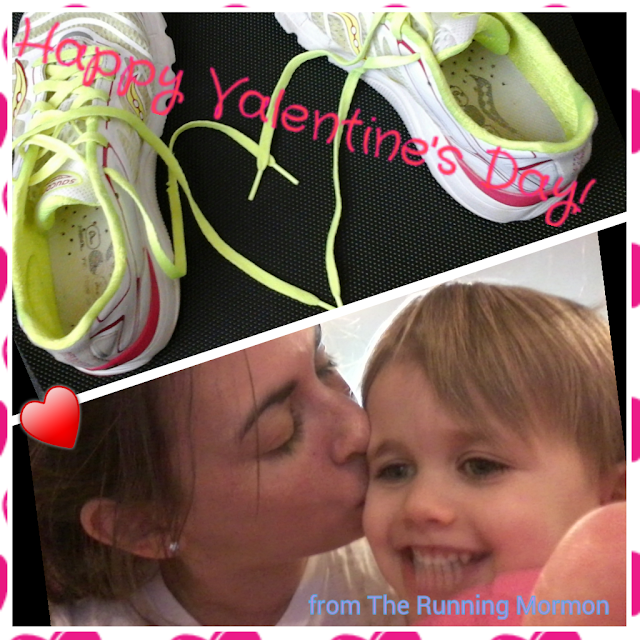 The Running Mormon: My Two Trip "Must-Do's"
I just don't feel the vacation is complete without a proving of athletic prowess or participation in temple worship. Those two activities are always the crowning events of any trip. I love having the opportunity to improve both my physical and spiritual attributes in a new environment. In that manner, I come home wearing a medal to commemorate my running training and my spiritual batteries recharged to commemorate my service to the Lord. This long weekend's family trip to Dallas, I was unable to find a race. But I was able to do a session in the Dallas temple. I'm so grateful I was able to have the time and opportunity to do so, as it really set a positive abd peaceful attitude for rest of the time. 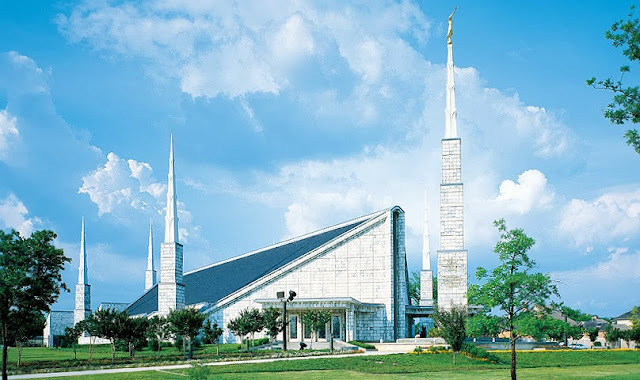 I love how, although the temple buildings differ, the sessions and the spirit there remains the same. I found the same peace, the same light, the same comfort, and the same joy as I encounter in the Lubbock temple. In lieu of a race, I made sure to complete some semblance of a workout. 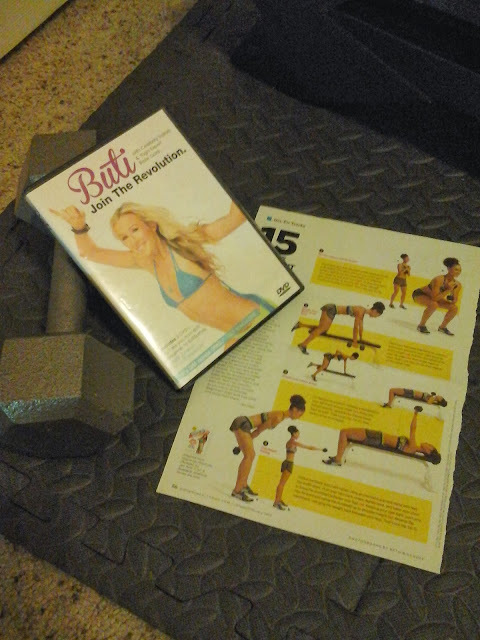 I decided to a single-arm weighted routine I found in Fitness magazine and a Buti DVD. Buti is great as it is a combination of yoga, plyometrics, and tribal dance. It's a fun, fast-paced workout that makes you sweat and delivers defining results. I like to supplement my cardio with a weighted strength routine. 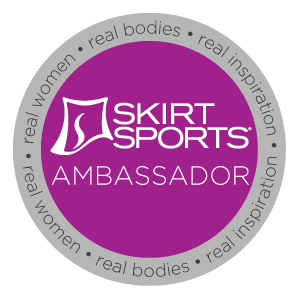 I find that it makes me a more well-rounded athlete. Finally worked up to the 15 pound weights for this particular set. Additionally, we found another event, one we could do as a family: walking downtown Dallas to the Dallas World Aquarium. We were on our feet and walking for hours. June enjoyed seeing all the birds and fish--especially the penguins and jellyfish. It was a great activity that allowed us to send the time together as a family. 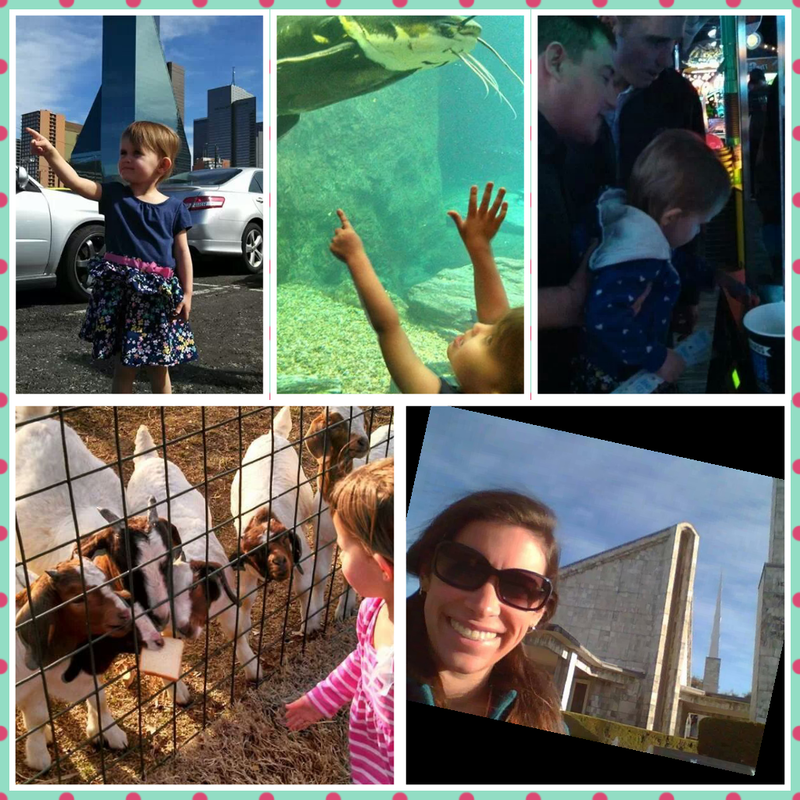 The weekend was full of many similar events: Valentine's Day dinner at Medieval Times, arcade fun at Dave and Busters, walking and shopping at the mall, and even feeding some goats. This trip has gone by way too fast. In fact, this weekend has caused me to become even more excited about my upcoming trip in March for my 10K. That time, I will be sure to accomplish both, a temple trip and a race. I hope you all had a wonderful Valentine's Day and Presidents' Day weekend.